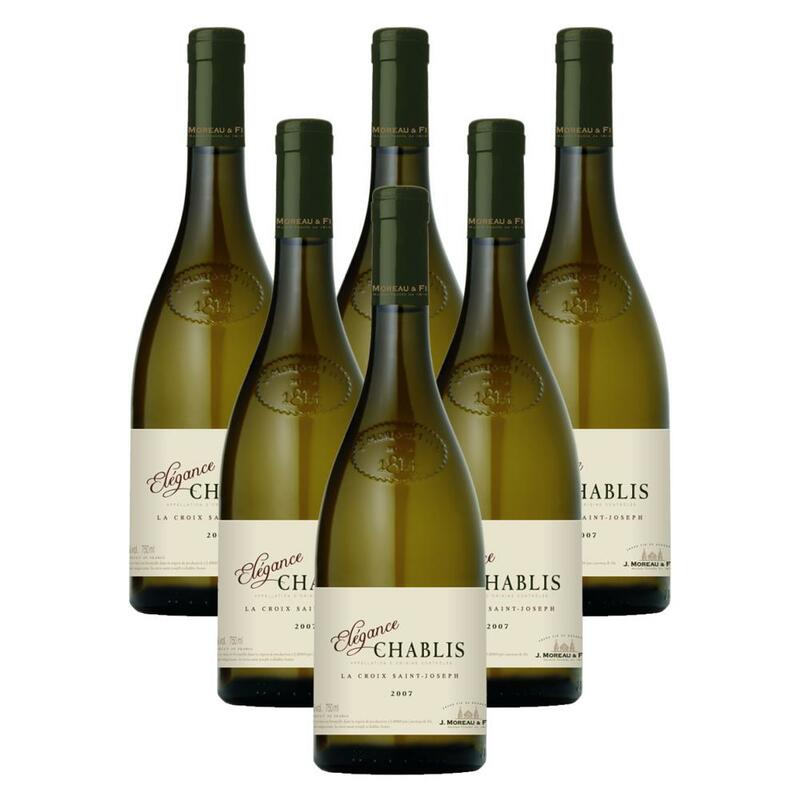 Buy a crate of 6 bottles of Chablis Elegance Wine, and get them all packed into a protective outer box and delivered together. Chablis Elegance The famous and well-reputed Chablis specialist J. Moreau et Fils is now part of the enormous Boisset empire without any discernable detriment to the excellence of their wines!! The grapes for the Chablis come from three distinct plots that belong to two partner growers both winegrowers for several generations.